Consulting Zone helps to transform its clients strategy into the expected results, by improving the knowledge of the Company's Executives and Employees skills. Consulting Zone evaluate the needs of each Business and provide seminars in order to inform, develop, train and raise awareness of your Employees. 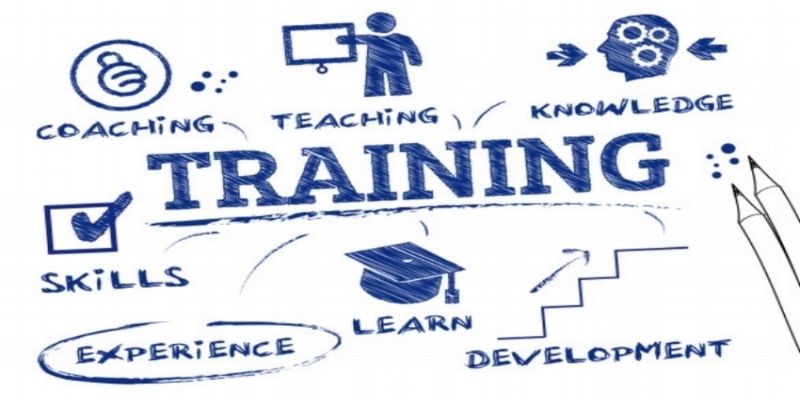 The purpose of Training is to avoid mistakes, increase productivity and strengthen the role of your Associates / Executives in achieving your Business success. Consulting Zone specialized seminars are tailored made according to your needs in compliance with the requirements of the Law and Good Market Practices.